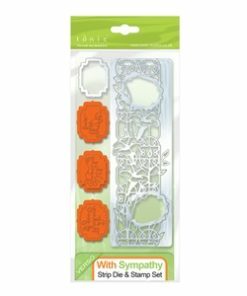 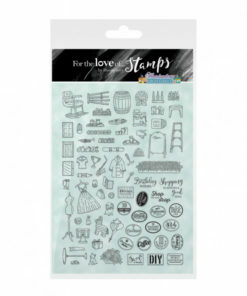 Hunkydory Crafts’ award-winning For the Love of Stamps is back with brand new sets! 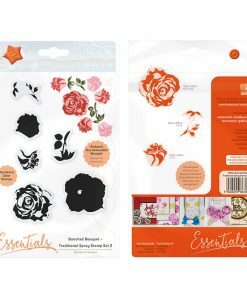 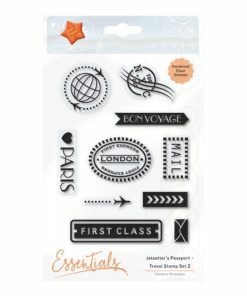 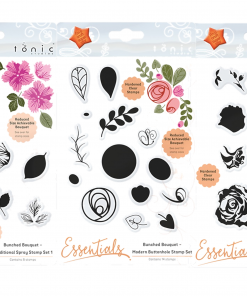 This gorgeous Hunkydory High Street stamp set includes a huge 74 elements. 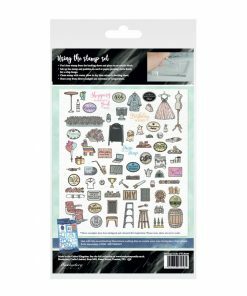 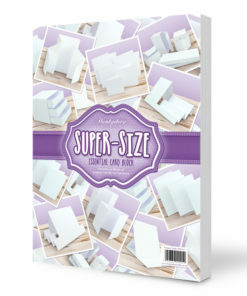 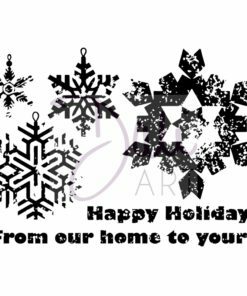 This is a great set for all ages, with a variety of fun sentiments, including items such as clothes, pets, drinks, shop signs, DIY tools, etc. 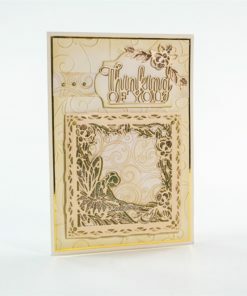 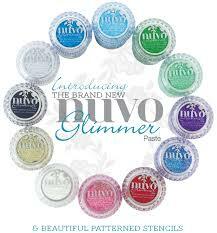 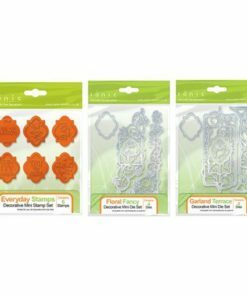 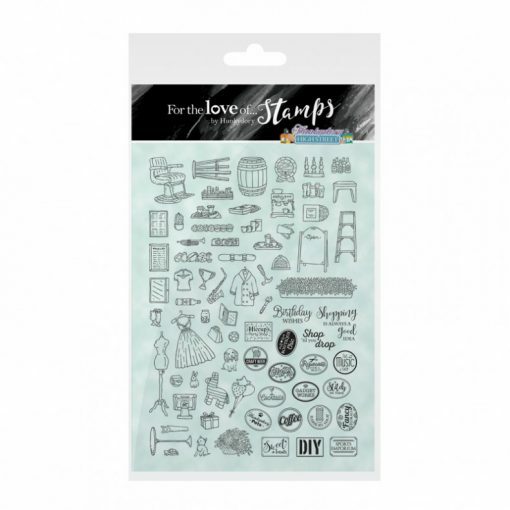 For the Love of Stamps is the new stamping range from premier papercraft manufacturer Hunkydory Crafts! 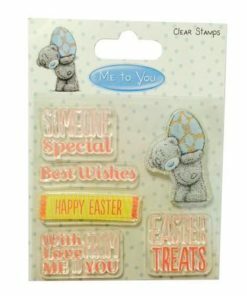 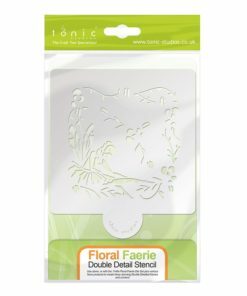 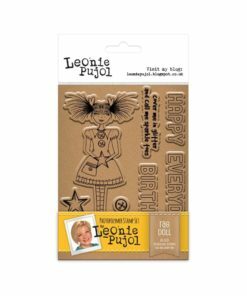 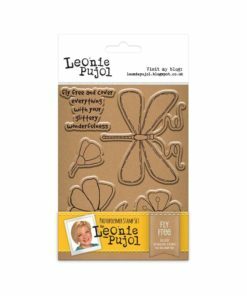 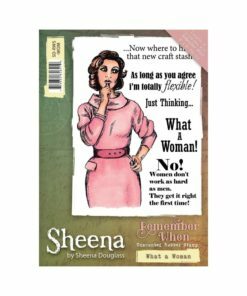 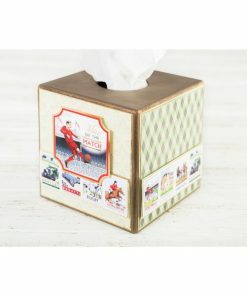 This exciting new collection of fantastic stamps has been designed to suit all manner of craft projects and allow you to get extra-creative with that trademark Hunkydory style. 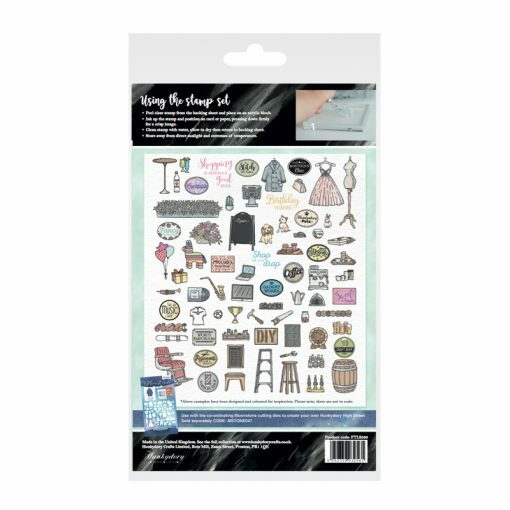 In this fantastic new launch, this amazing stamp set co-ordinates with the Hunkydory High Street Moonstone die set meaning that for every stamped image (not including written words used for the signs etc), there is a corresponding die to cut out your image with ease!